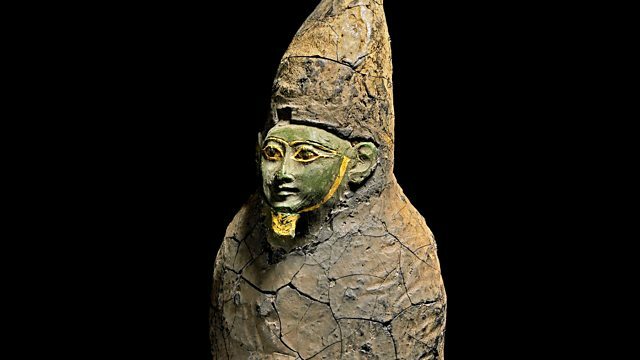 BBC Radio 4 - Living With The Gods, Dependence or Dominion? Neil MacGregor focuses on the natural world and seasonal change: the Yupik people of Alaska depend on the seal, and ancient Egyptians looked to Osiris to give fertility to the land. Neil MacGregor explores the role and expression of shared beliefs around the world.